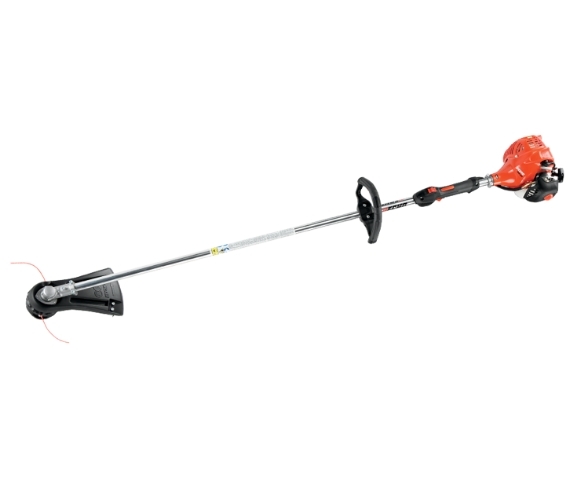 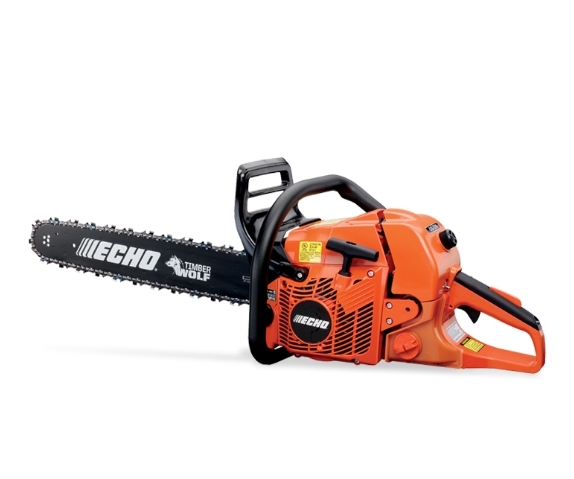 Click here to browse our great selection of ECHO chainsaws. 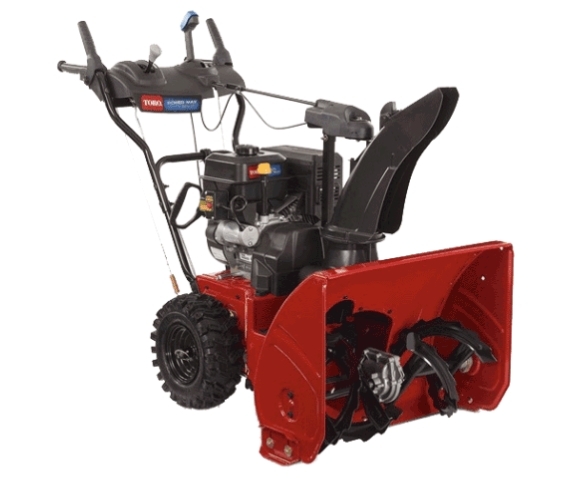 Dave's Equipment Center in Central Square, NY has been the source for sales and service of Outdoor Power Equipment in the Central New York area for over 30 years. 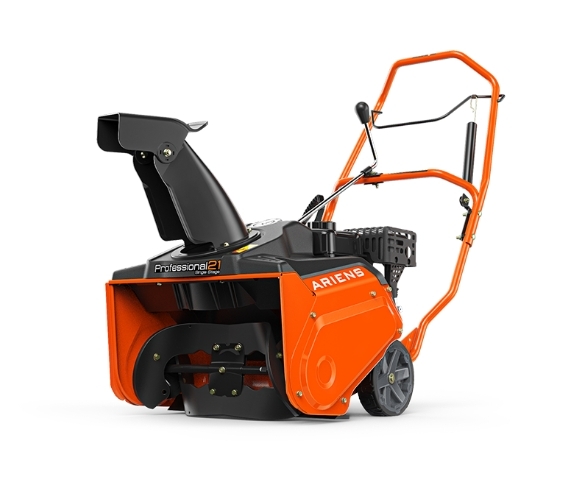 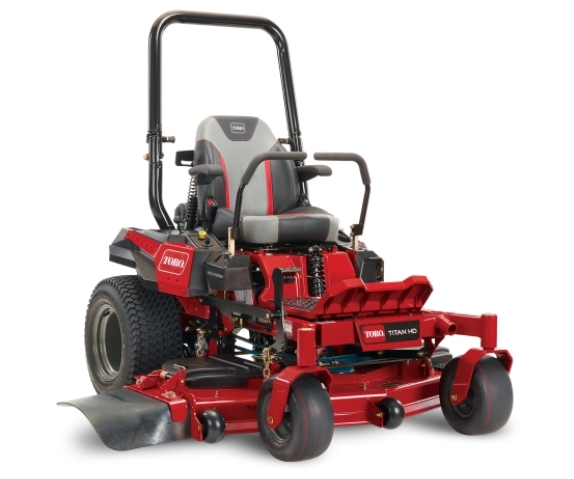 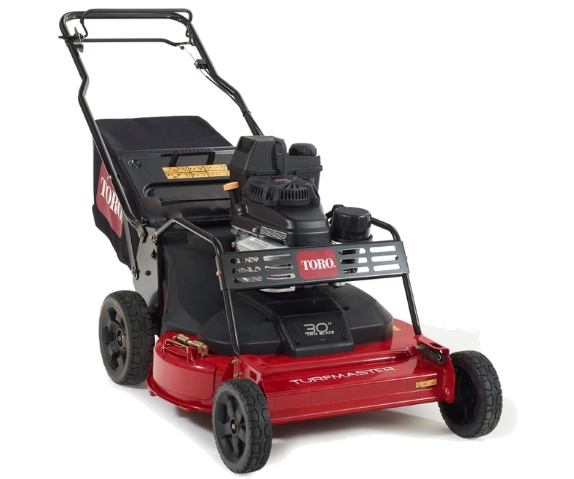 We sell only premium lines of equipment including Toro, Ariens, Echo and Ferris. 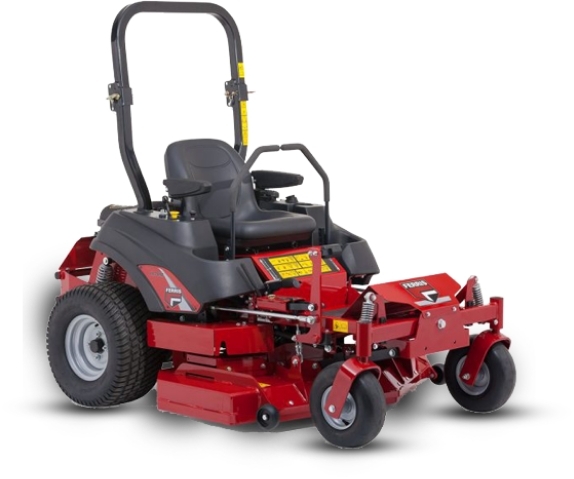 We service most makes and models. 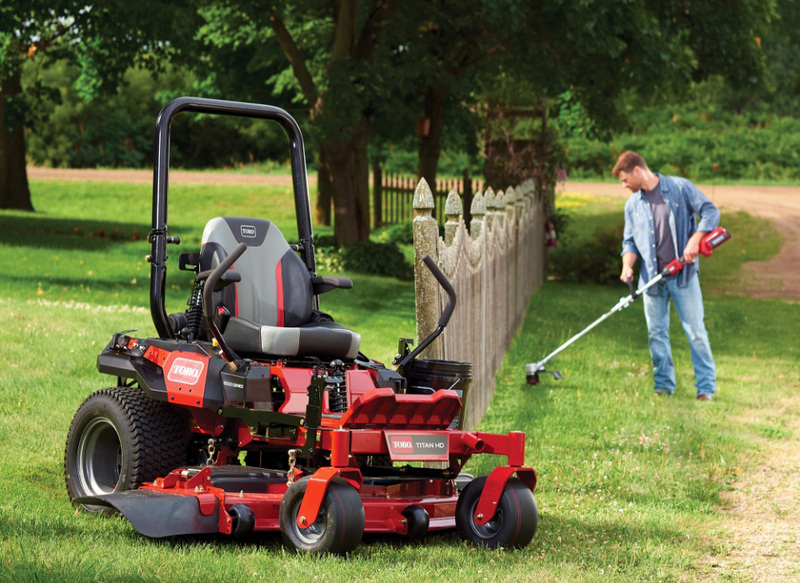 We are an independent family owned business.